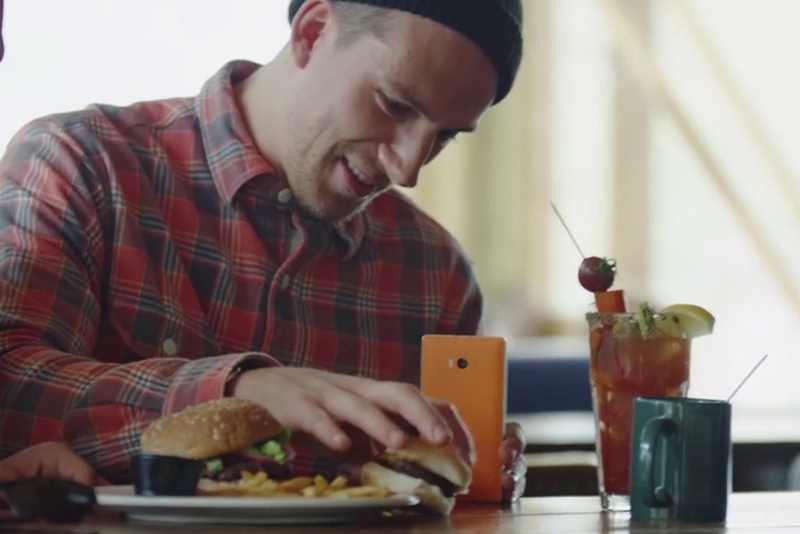 Whether venturing into facial-recognition technology or helping the visually impaired, these campaigns made the best use of digital in 2015. Facial expressions are a key part of communication but something blind people can miss out on. 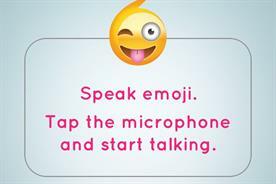 In collaboration with Listerine and the Royal National Institute of Blind People, JWT created an app that uses facial-recognition technology to detect a smile up to five metres away. 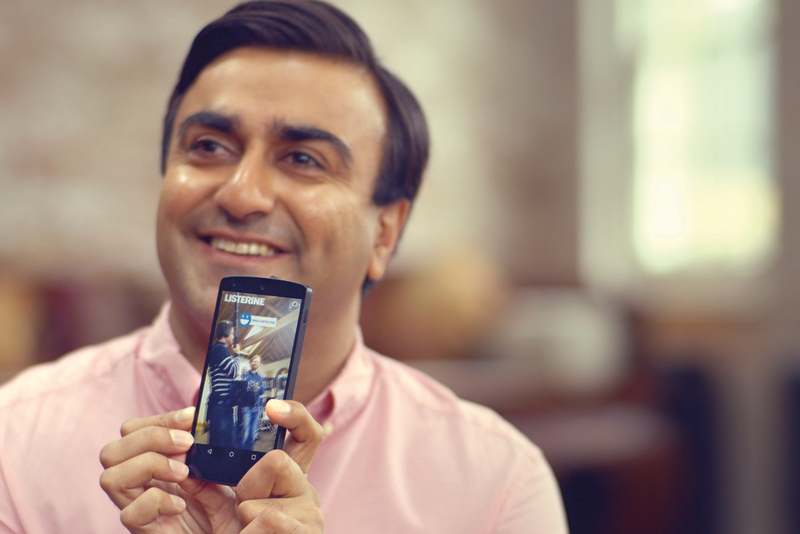 The user is notified of a smile when their mobile device vibrates. R/GA and the Turkish mobile operator Turkcell devised an app to help people recently diagnosed with diabetes make the necessary changes to their lives. 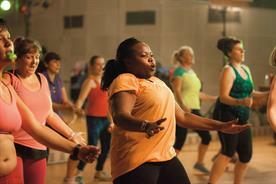 The "healthmeter" technology uses a wireless reader to alert people to their blood sugar levels. It also provides links to Instagram where users can share photos of their meals, and friends and medical professionals can chip in with advice and support. 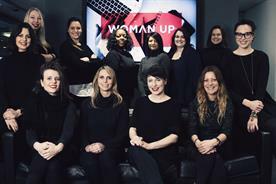 Sixteen- to 24-year-olds are a busy bunch, and Channel 4 News wanted a way to attract them to its digital platform. So in place of lengthy articles, 4Creative developed a wall of animated gifs for the broadcaster’s news items. Each gif tells the story with a sentence and an animation. Users can click once to read more and again to delve further into social media conversations on the topic. Old Street Roundabout can be a bit of a puzzle for those not familiar with the area, so Google decided to help out by displaying giant versions of its maps feature. 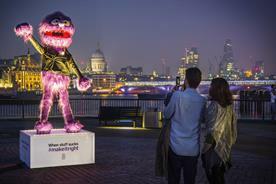 JCDecaux’s four digital out-of-home screens on the roundabout featured details of local bars, cafes, restaurants and other places people in the area might be searching for. Every child has a toy that they are attached to so, when it goes missing, it’s heartbreak for the little one and a headache for their parents right before bedtime. 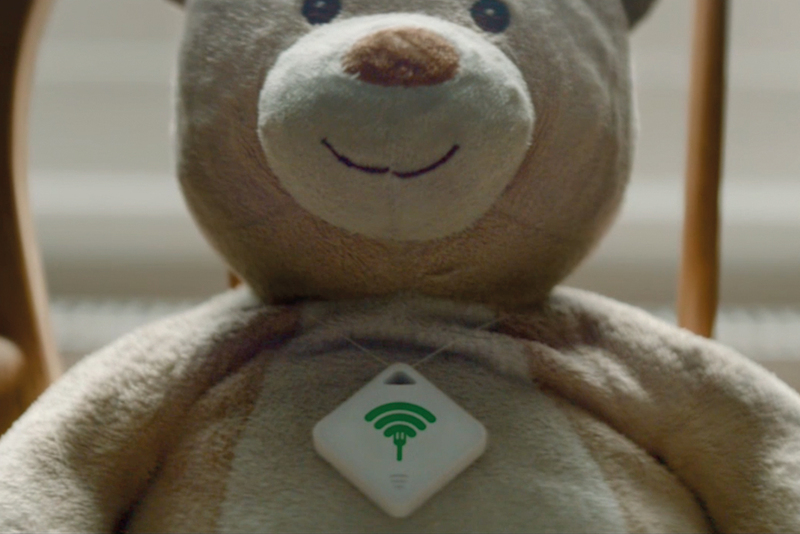 So Saatchi & Saatchi came to the rescue by inventing a chip that parents can attach to the toy and track using a mobile device whenever it goes walkabout. Quite what the innovation has to do with sausages is not abundantly clear, but it’s a neat idea nonetheless. Not content with entertaining people with its latest Christmas TV spot, John Lewis wanted to educate them too. 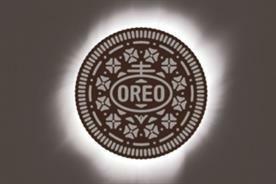 Staying faithful to the theme of the ad, Adam & Eve/DDB created an app that shares information about each phase of the moon. 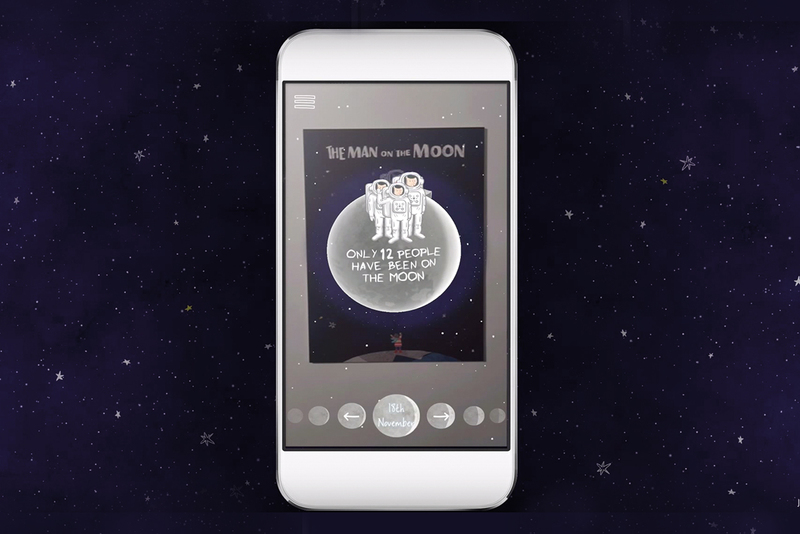 Users can learn by pointing their phone towards it at night, or pick up some pub-quiz-ready facts via the "man on the moon" poster. As the government encourages people to reduce their sugar intake, MEC worked with Public Health England to make consumers aware of the recommended levels. 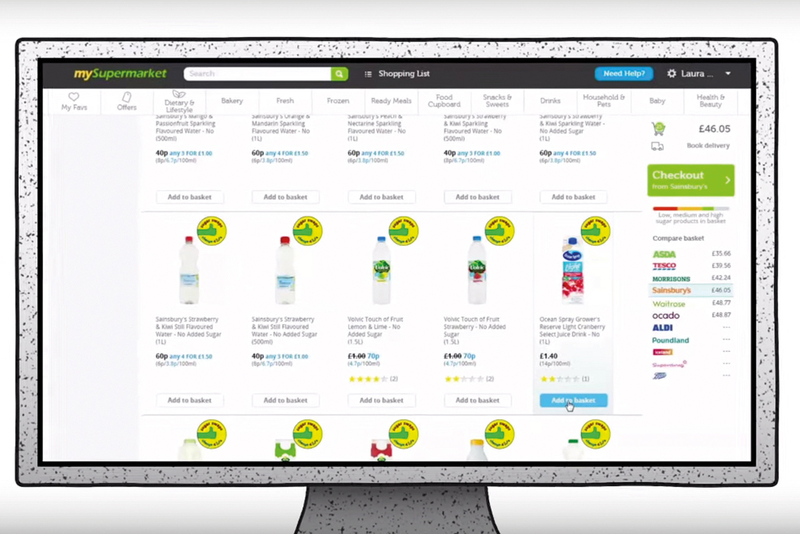 The agency created a tool that sits on Mysupermarket.co.uk and measures how much sugar is in a shopper’s basket using the government’s nutritional criteria and traffic light system. When the user clicks on the sugar accumulator box, they are shown a breakdown of the items in their basket that are high in sugar and given the option to choose alternatives. Leaving work at the office can be difficult for those who just can’t resist opening their e-mails on the beach. 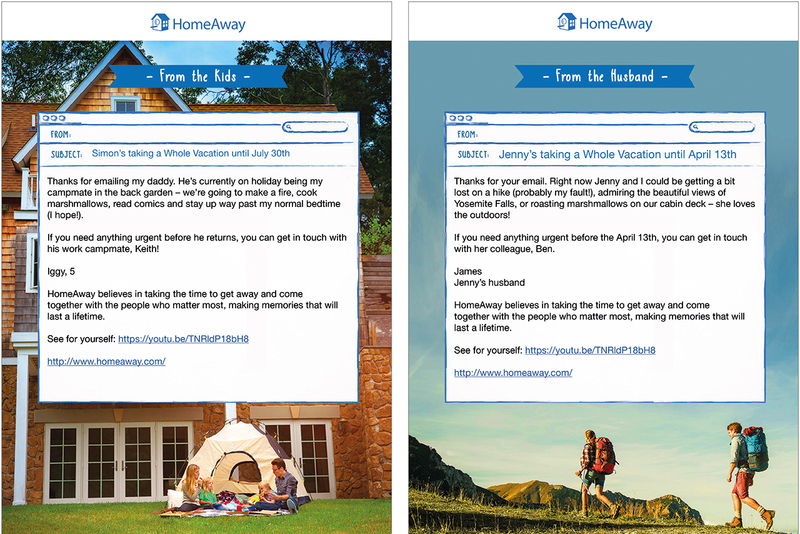 To dissuade people from contacting colleagues when they shouldn’t be, the holiday-rentals company HomeAway asked children to write an out-of-office message on their parents’ behalf. Checking in luggage at the airport can be a lengthy process, especially if you’re flying at a busy time. Lufthansa’s smart tag is aimed at doing away with those stressful waits. 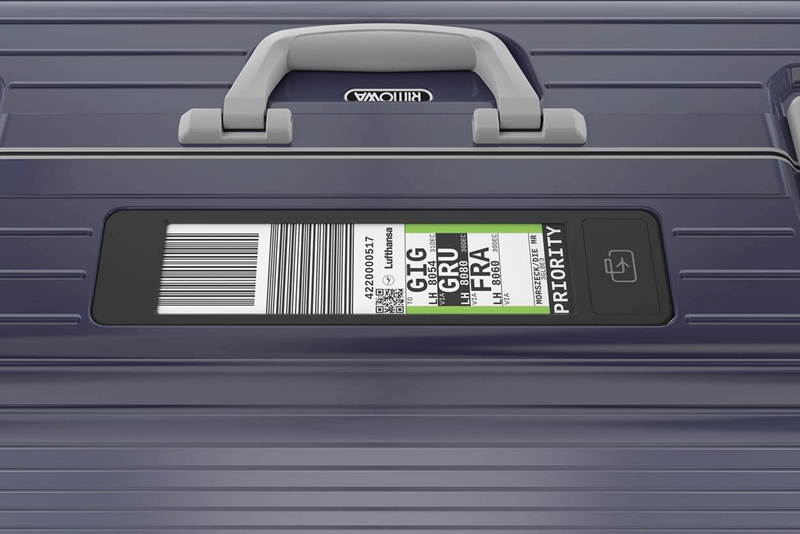 Embedded in Rimowa suitcases, the tag includes a small display screen that enables passengers to download an app on to their smartphone and display luggage information on their suitcase via Bluetooth. 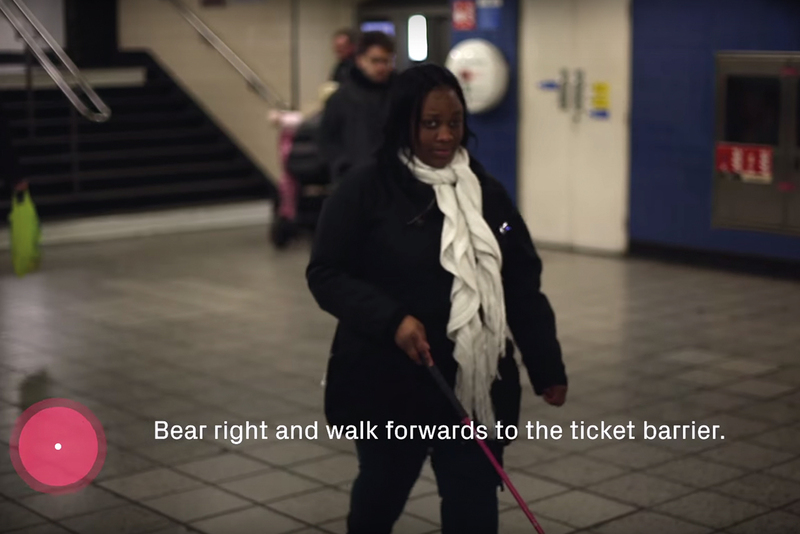 Transport for London does an admirable job helping the visually impaired around the London Underground, but some people understandably want to be more independent. Ustwo developed beacons that can be installed at Tube stations and communicate with users through Wayfindr, an audio-based navigation system, using Bluetooth on their smartphones.